February Events Archives - Tuttle Orchards Inc: Indianapolis Apple Orchard, Pumpkin Patch and Farm Store. 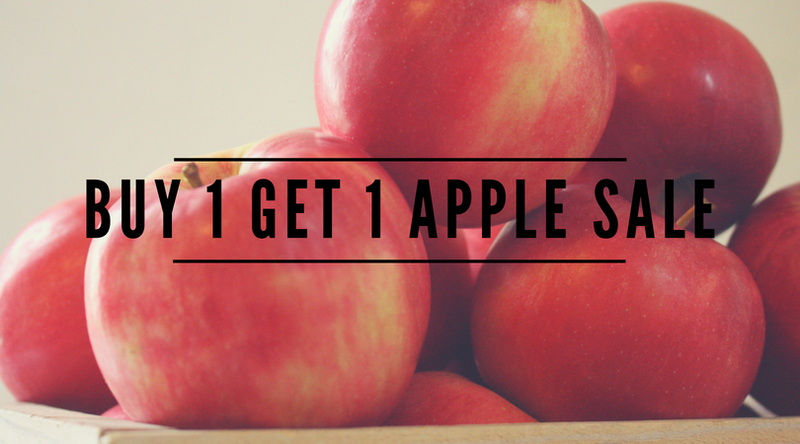 Buy 1 Get 1 Free Special on Pecks and 1/2 Peck bags of GOLD RUSH & FUJI apples in the Farm Store. It’s a great time to stock up on apples! This special is only available for these two days.